The Duchess of Sussex has been cooking up an array of delicious dishes for years. Marrying into the royal family means that you're constantly surrounded by special staff to help with pretty much everything you need — from opening doors to making appointments, even preparing a simple snack for guests. Apparently, that luxury hasn’t stopped Meghan, the Duchess of Sussex, from cooking for her dear friends. 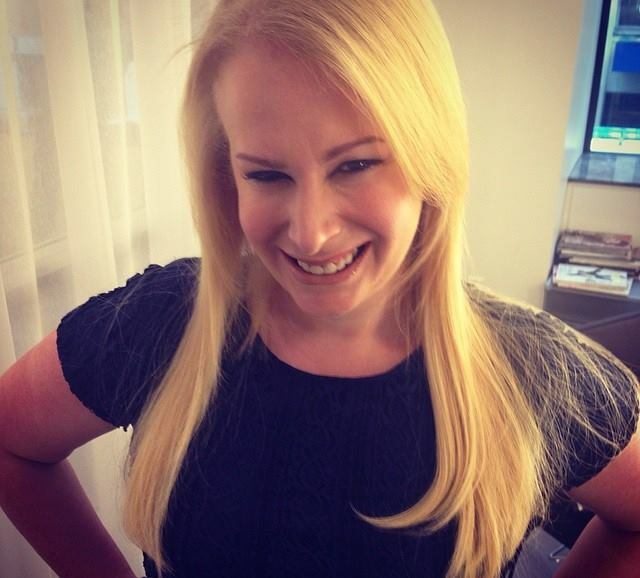 The former Meghan Markle's close friend, makeup artist Daniel Martin (who created her gorgeous look for the royal wedding in May 2018) visited the duchess in London this weekend. 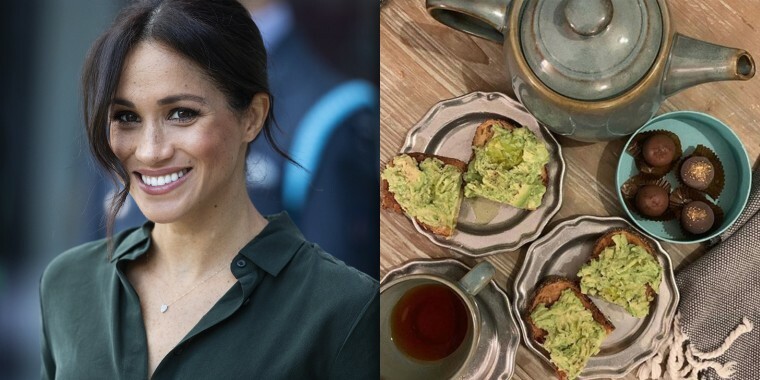 And while a visit to Kensington Palace alone would be pretty special, the royal mom-to-be took personal hospitality to the next level and prepared a brunch spread complete with avocado toast, tea and chocolate. “Back to our Tig days...❤️ Thank you Meghan for being the consummate hostess this weekend and still being the #avocadotoast whisperer, YUM!” Martin wrote in the caption of his Instagram post, which shows a photograph of cute snacks including avocado toast on elegant silver plates (she is royalty, after all), tea service and what appears to be chocolate truffles. Martin also posted an Instagram story captioned, "Weekend in London with my M ❤️". The former Meghan Markle loved to cook in her pre-royal life and even ran her own food and lifestyle blog called The Tig. More recently, the duchess baked banana bread for her hosts while on a royal tour in Australia and also helped to write a cookbook to benefit the Grenfell Tower communal kitchen. That book includes a recipe for her avocado and green chile dip, which she says is her "very favorite." Meghan's home address may have changed, but her love of avocados apparently has not. 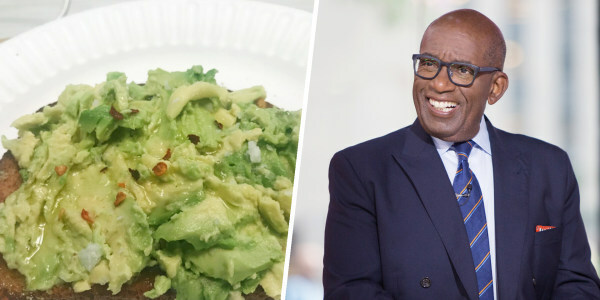 If you're looking for an avocado toast with a bit of a kick, try Al Roker's delicious version which uses garlic, spicy red pepper flakes and more.